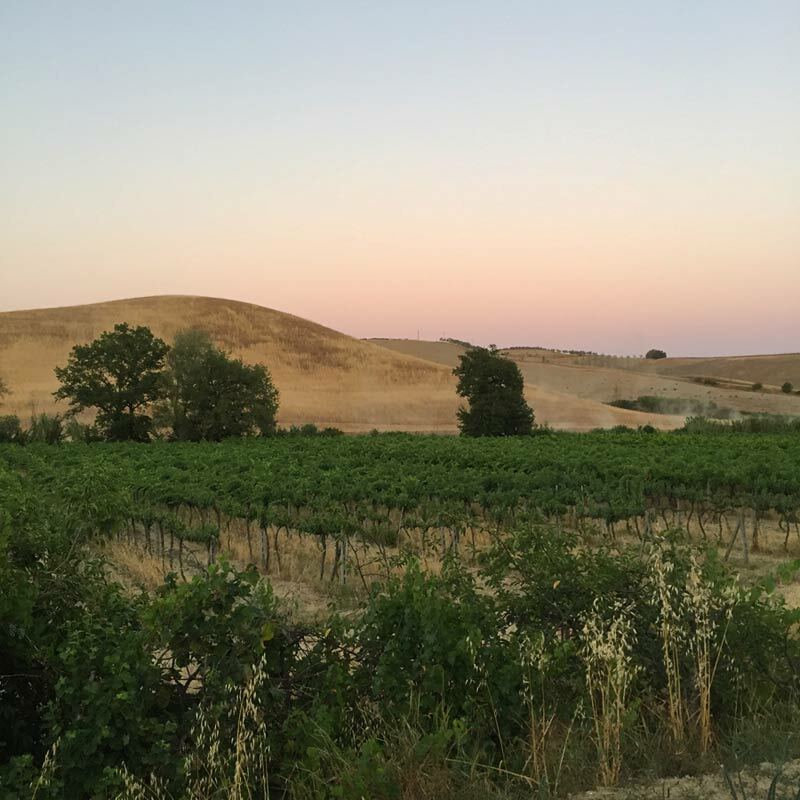 Welcome September: time of harvest, teamwork and passion. 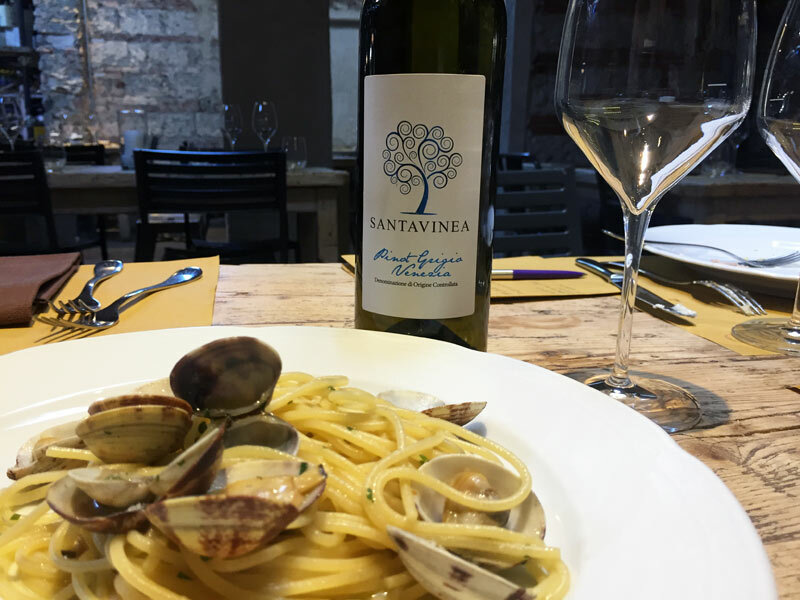 Spaghetti with clams, an Italian specialty to match with an international wine: Pinot Grigio Doc SantaVinea! 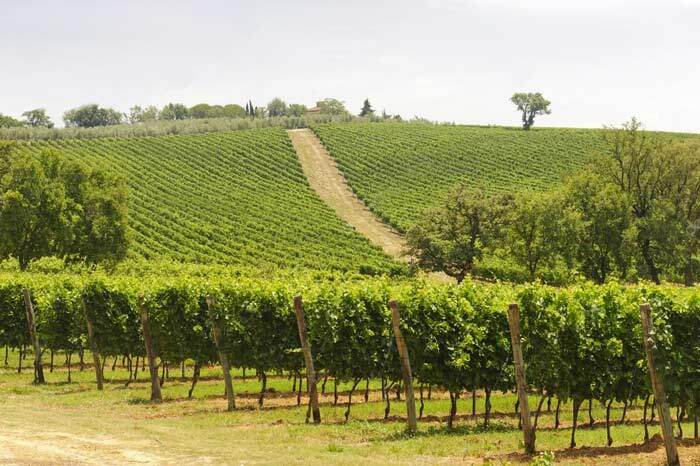 The sun is high: our tuscan vineyards show their green bunches. 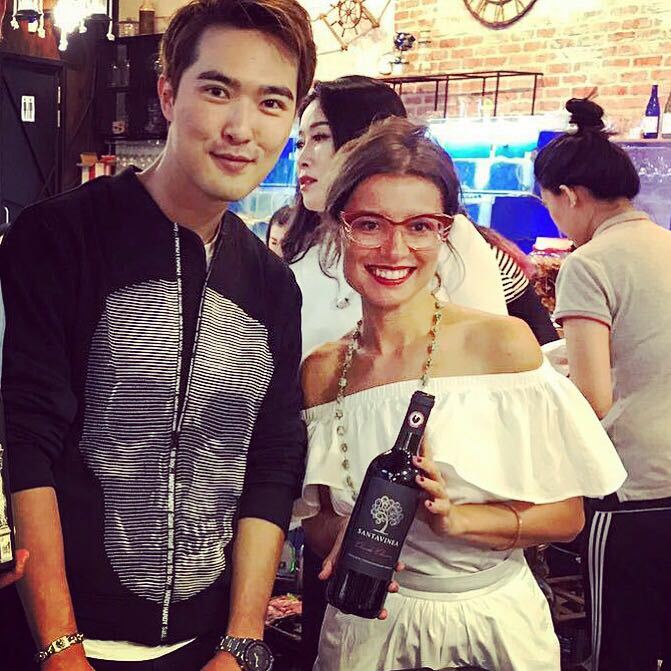 Singapore, a glass of Chianti Classico SantaVinea also with Etheen Lee Teng! 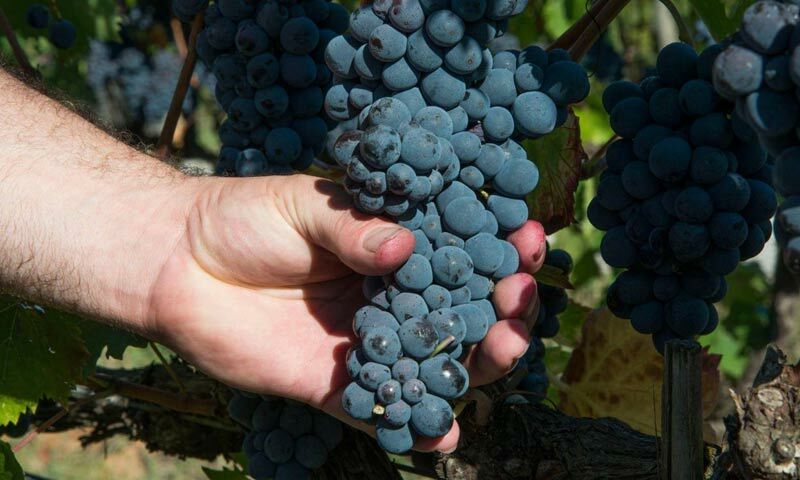 In a warmth moment our vineyards are vigorous and the grapes continue to grow! 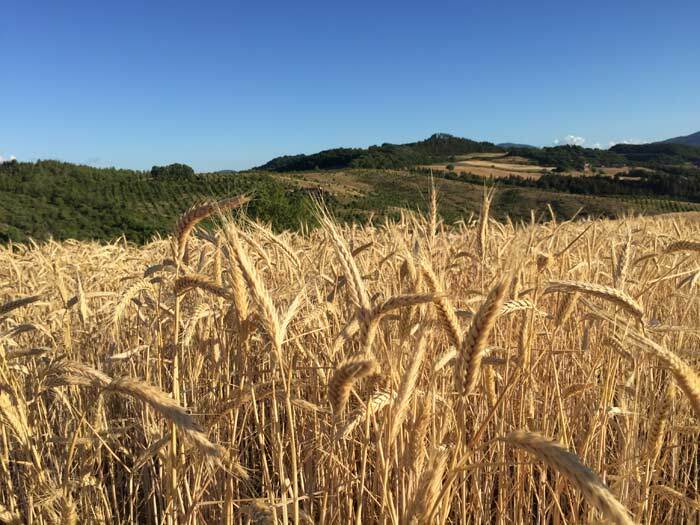 It’s harvest time: the grain has a dark yellow color and it’s ready. 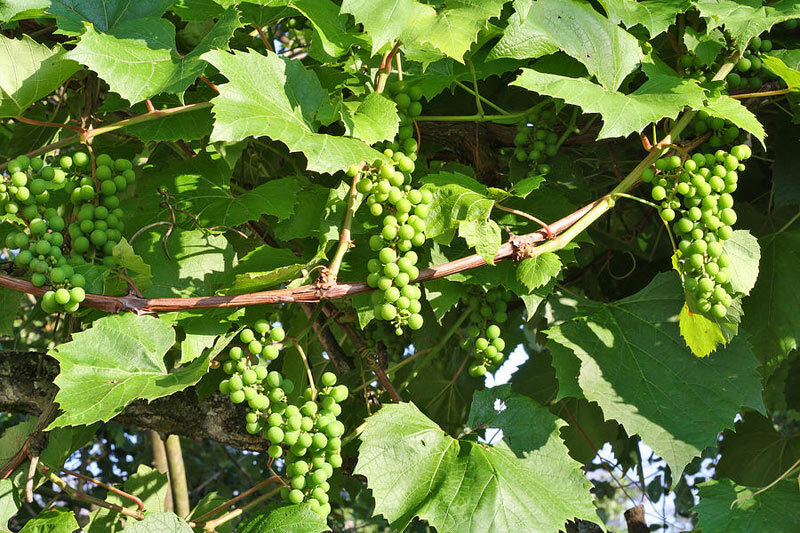 The magic of nature: in this period our vineyards show all their wonderful shades of green. 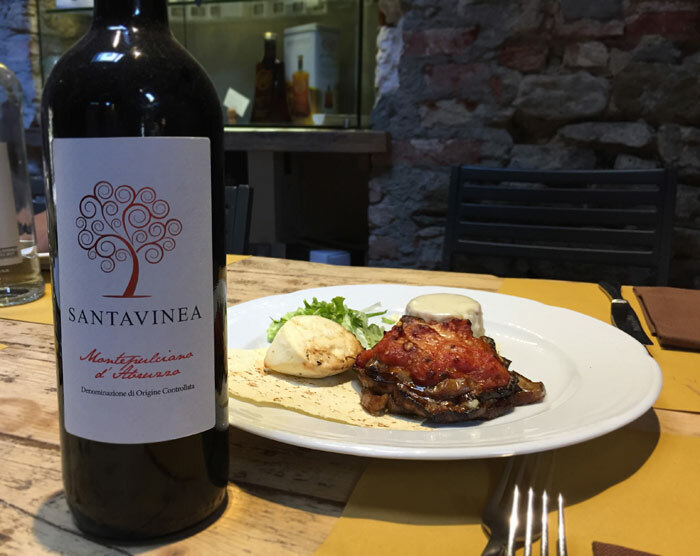 A good match: the fruity and delicate SantaVinea Montepulciano d’Abruzzo with delicious eggplants and cheese to sweeten our Sunday! 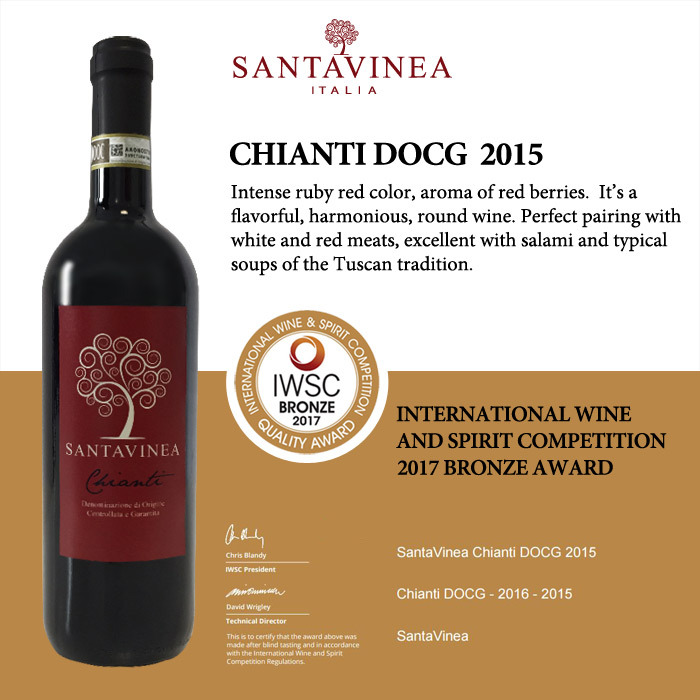 London: International Wine & Spirit Competition rewards again SantaVinea quality: Chianti Docg 2015 Bronze Award ! 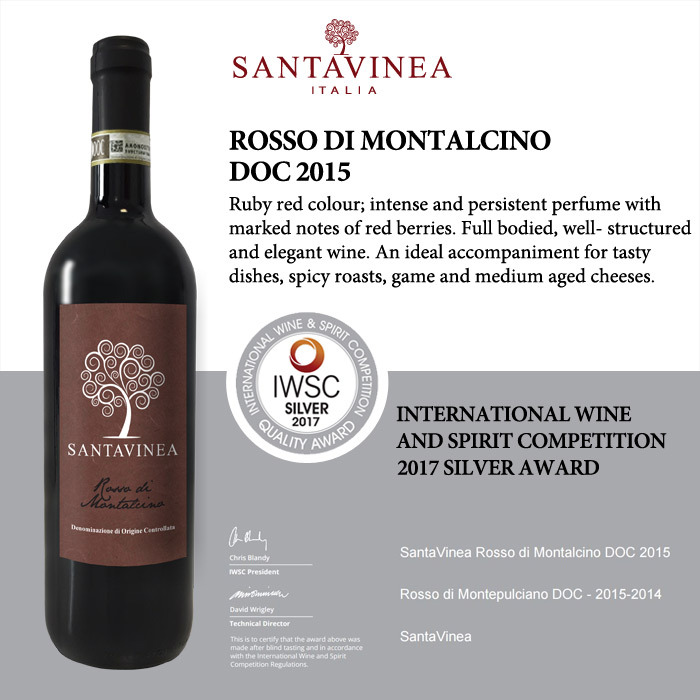 The IWSC highly qualified and trained group of international Judges rewarded SantaVinea Rosso di Montalcino Doc 2015 with Rosso di Montalcino Doc 2015!